CoolStar and co. have done it yet again. 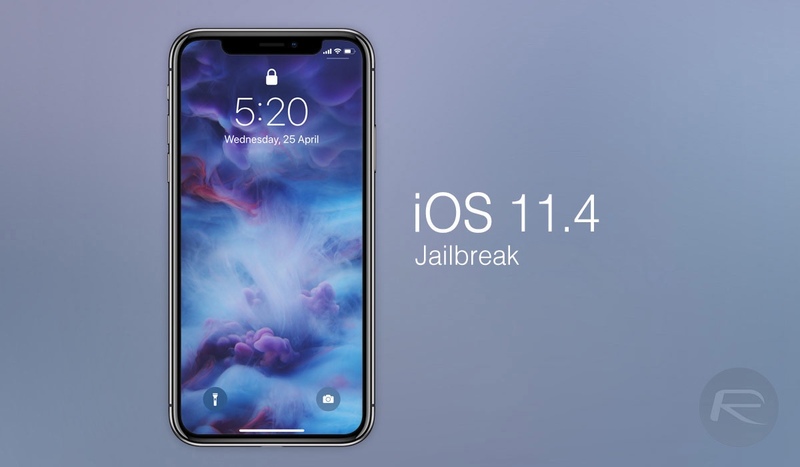 As soon as Apple dropped iOS 11.4.1, they updated Electra 1131 jailbreak to v1.0.3, bringing in support for iOS 11.4 beta firmwares. Support for iOS 11.4 betas is significant given that Apple is still signing beta 1, beta 2 and beta 3, meaning you can actually downgrade or restore your iPhone to any of these iOS 11.4 betas and enjoy a jailbreak. What this also means is that this is the first time in a very long, long period that we have had a public jailbreak available for a firmware that is still being signed by Apple. It’s important to note that only iPhone X, iPhone 8, iPhone 8 Plus, iPhone 7 and iPhone 7 Plus users can take advantage of this because Apple is only officially signing iOS 11.4 beta 1-beta 3 for those devices. Also important to note here is that Apple will close the signing window for these betas fairly quickly so if you want to jailbreak, you better be quick. The reason why only iOS 11.4 beta 1-3 are supported is because the exploit being used by Electra 1131 has been patched by Apple in later betas of iOS 11.4, as well as the final version of iOS 11.4. You can download iOS 11.4 betas for the aforementioned supported devices from here and then simply use iTunes to restore. 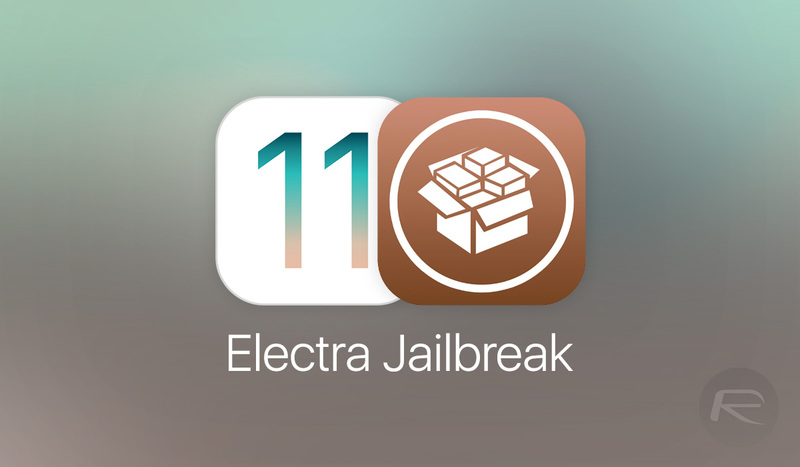 Once restored, download Electra 1.0.3 from coolstar.org/electra and jailbreak your device! Last but not the least, it is being advised that if you are on iOS 11.3.1 or below, you should stick to those firmwares and not update to iOS 11.4 betas because iOS 11.3.1 being GM release will always be more stable than any of the supported iOS 11.4 betas. We will be back with full step by step guide on how to jailbreak your device on iOS 11.4 beta soon. Stay tuned for more. Update: Our step by step guide is up, follow it here: Jailbreak iOS 11.4 Beta 3 On iPhone X, 8, 7 Using Electra, Here’s How [Guide]. Is 11.4 beta 3 much different than the final version of 11.4? Probably not. Im trying to do that, but I cant downgrade. Do you know if the Beta 3 its still signed??? will it work iphone 6 and 6s? Correct. And in the case of Electra for 11.3.1 you may never be able to jailbreak successful as it is a trial and error affair (for which I have never been successful using a free account). I’ve jailbroken using the without computer method. Successful after more than 3 hours. No Cydia. Then Cydia crashed. Have to use delectra once and reset to “new device”.